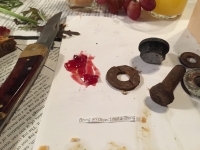 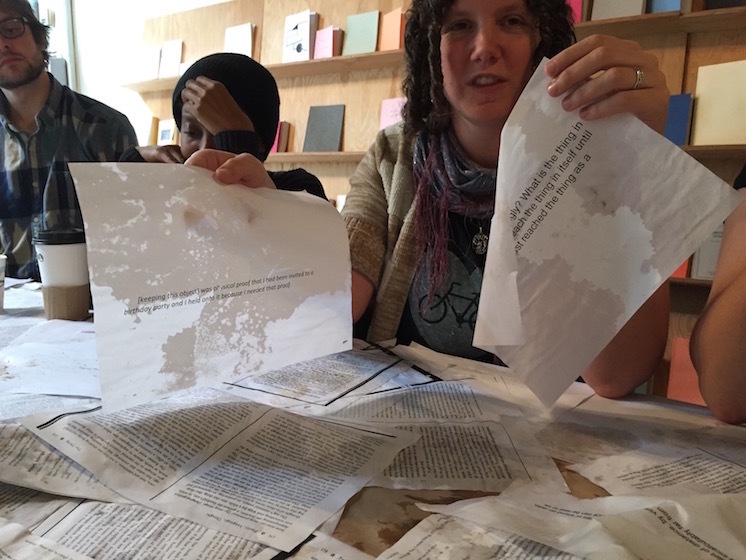 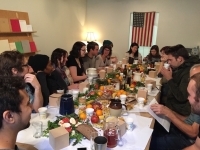 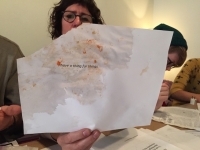 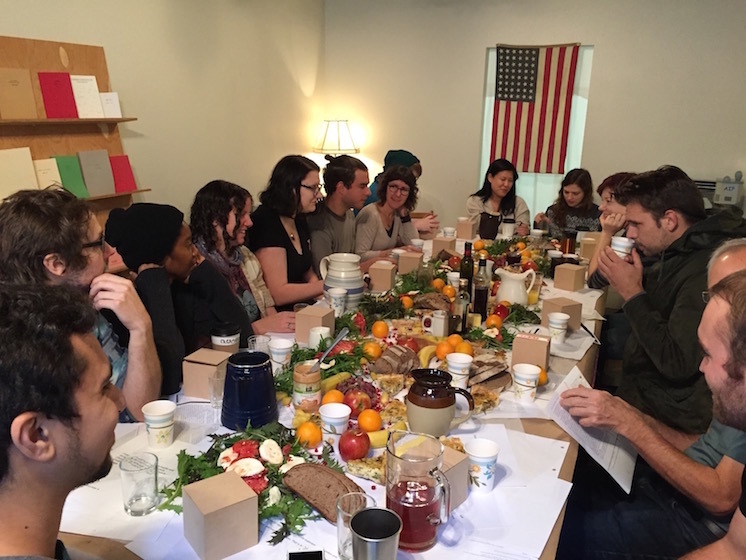 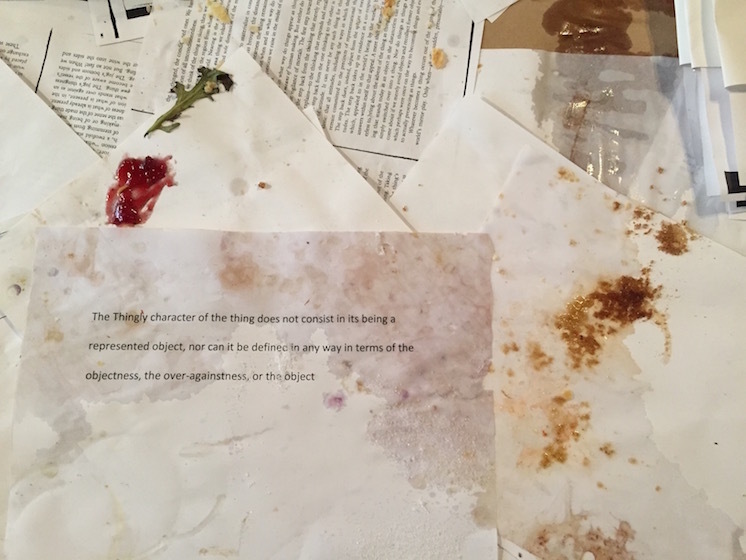 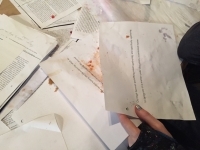 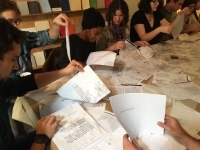 Thingness versus Objecthood was a brunch at Publication Studio in which participants consumed the same matter and text. 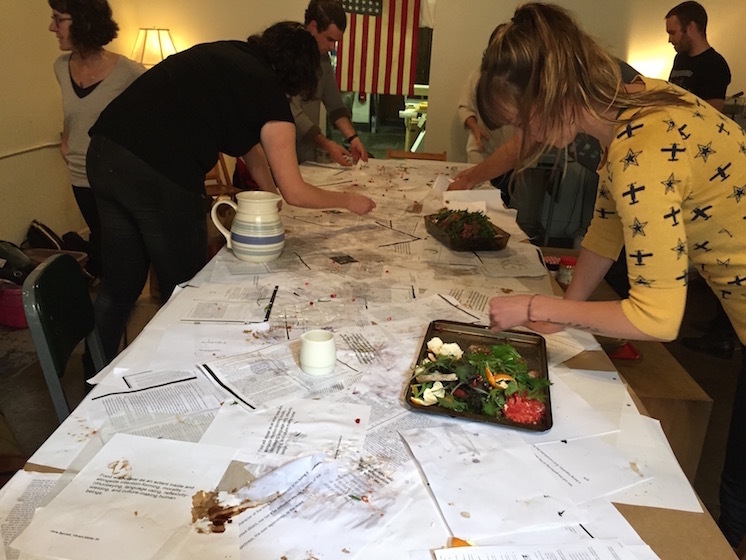 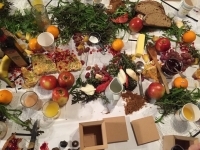 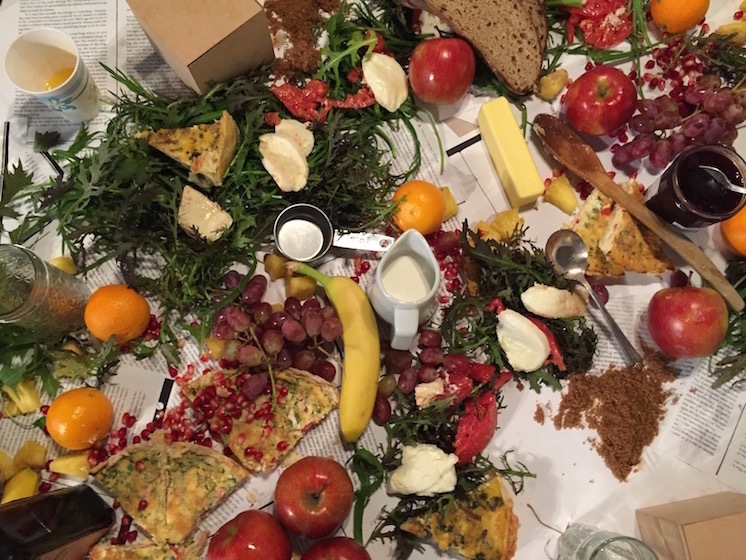 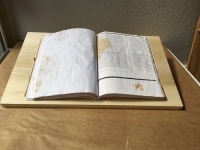 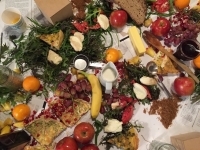 The matter of the table was edited, bound, and now acts as an aesthetic record of the meal–an imprint from a shared experience. “The Thing” by Martin Heidegger, In Poetry, Language, Thought 1971, Translated by Albeit Hofsiader.